Welcome to our online shop. Here you’ll find a selection of the products and services sold at the Tri2O Swim Shop during swim hours. 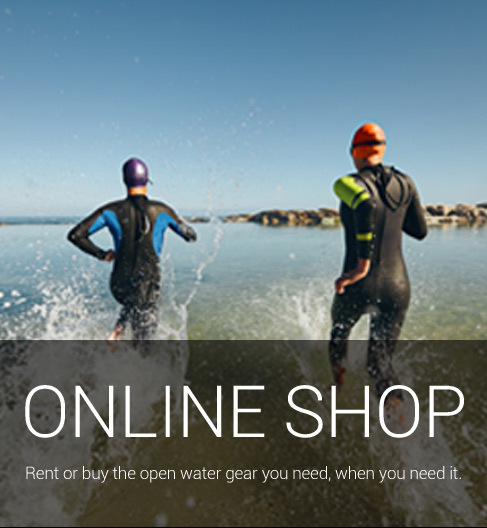 Please note that we strongly suggest coming to the Tri2O Swim Shop if you’re looking to purchase a wetsuit, so that you can benefit from sizing and fitting advice and help in wetsuit choice. 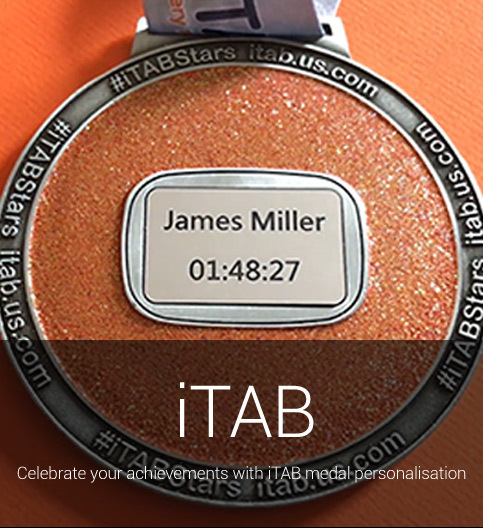 You can also purchase My Sporting Times events merchandise here.